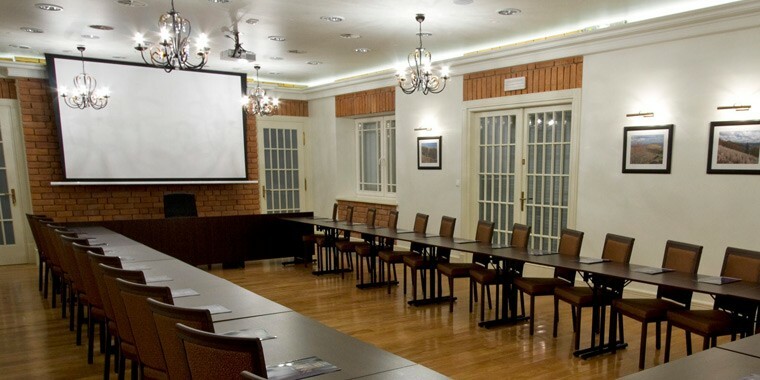 The Large Conference Room can accommodate 35 table seats, or 50 people in auditorium seating. It has high-grade audio-visual equipment installed, as well as an intelligent lighting, screen, and window shade control system. Options include use of daylight or complete darkness.